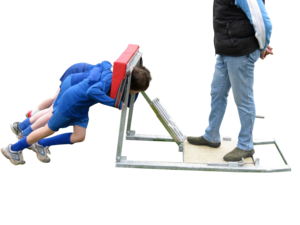 We occasionally have second-hand, refurbished, or ex-display scrum machines for sale. 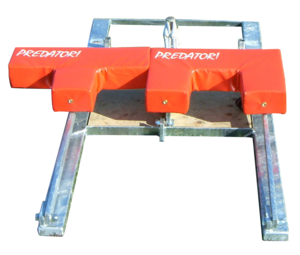 All scrum machines will be fully serviced before sale and guaranteed against mechanical defects as new. The images shown on this page are for illustration only. (Price excludes VAT and delivery) Cannot be purchased online. Please inquire prior to purchase.